Another Fine Giveaway . 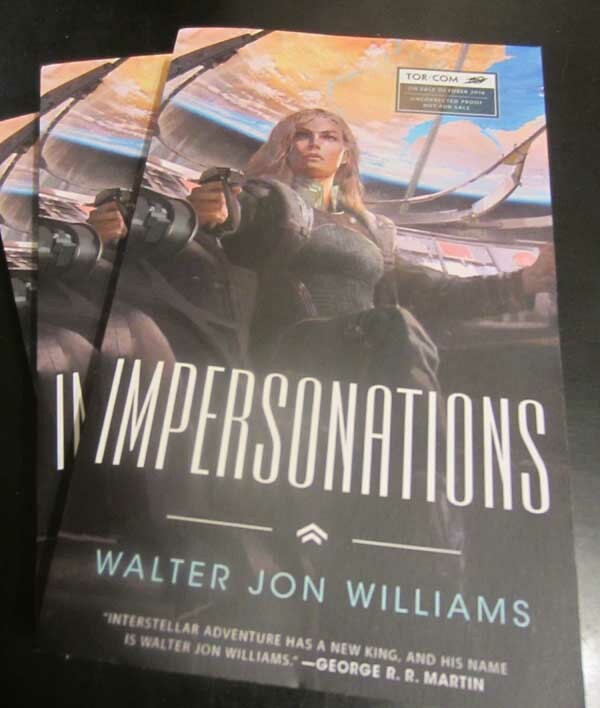 . .
Tor.com, through Goodreads, is giving away three copies of my new novel Impersonations. Check it out!